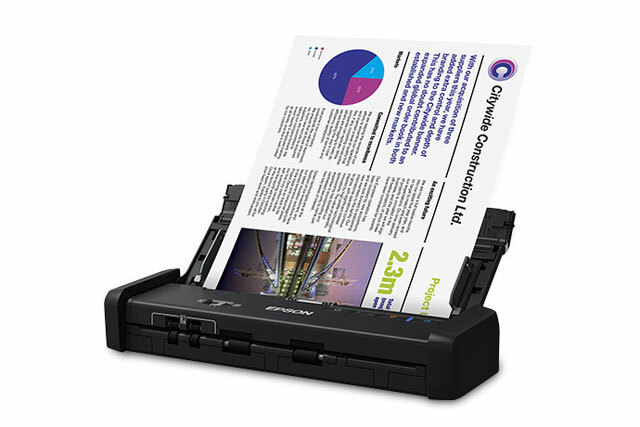 Epson DS-320 portable document scanner is the fastest duplex document scanner in its class. Capable of scanning to the Cloud to Dropbox, SharePoint, Evernote, Google Drive and more. Recognizes text characters in a scanned image to create a searchable text layer for a PDF417 or convert pages to editable texts.